Over the course of it's 10 year production run the CJ/CF Lancer has seen many different trim levels emerge. Some trim levels have been absorbed into other trims of the following years or remained the same but just had a name change. 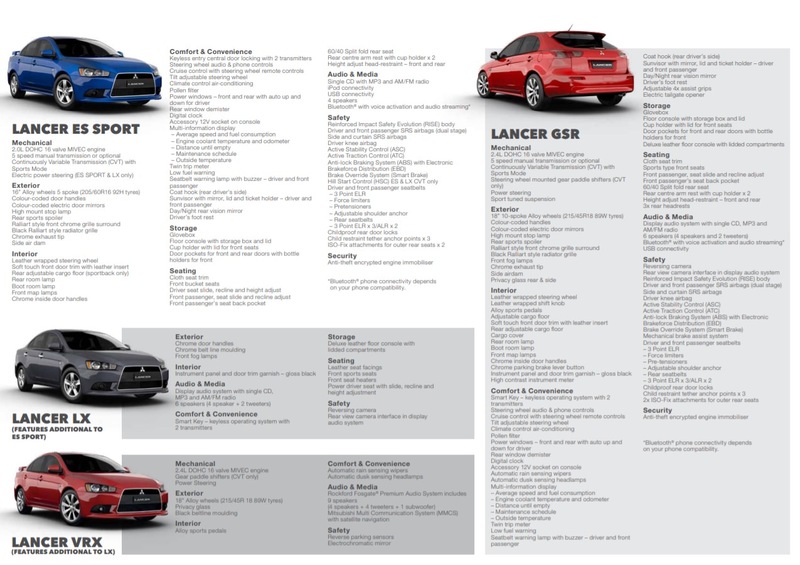 I've trawled the internet and scanned brochures to help potential buyers of secondhand cars make sense of the various trims, enjoy. 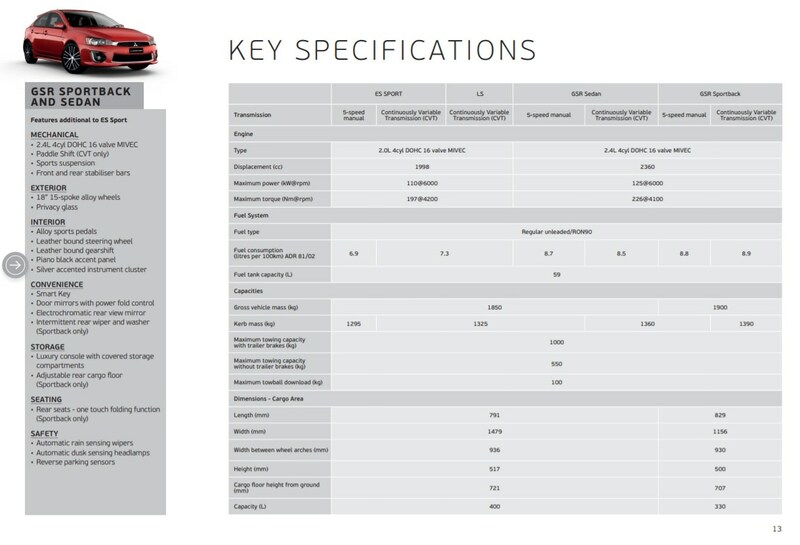 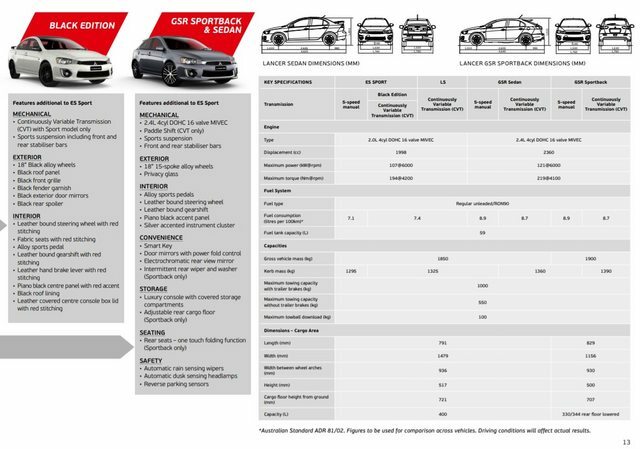 Please note this is set out based on Model Year (MY) which doesn't equate to build year and this is not a complete guide as some trims aren't represented due to lack of brochures. 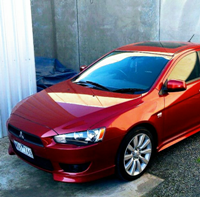 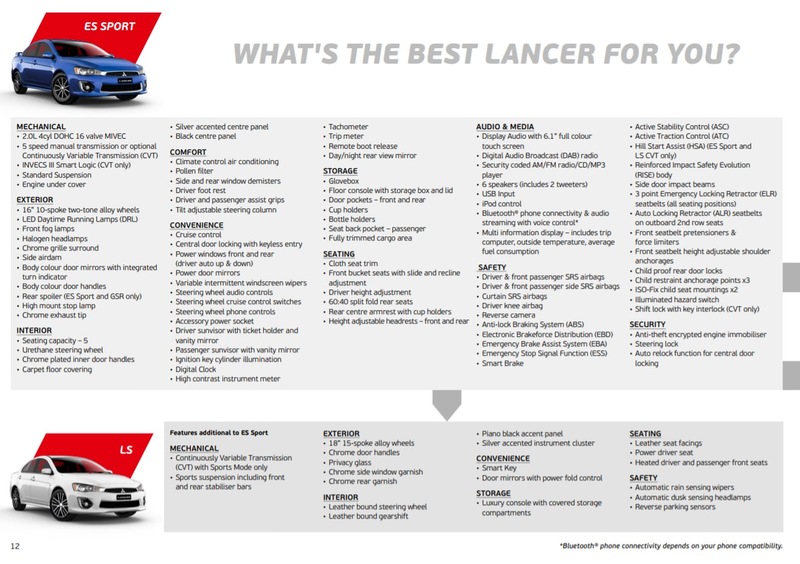 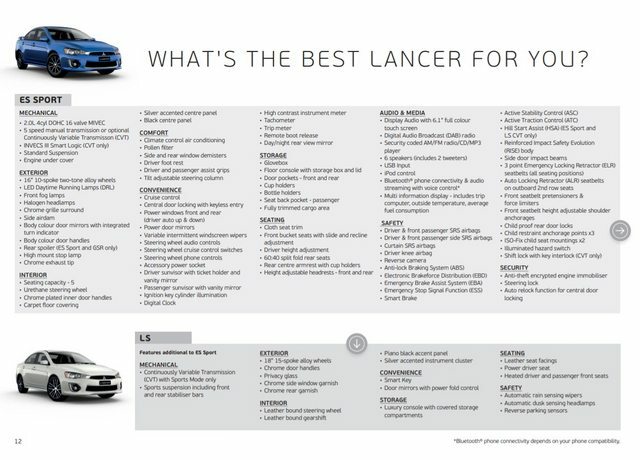 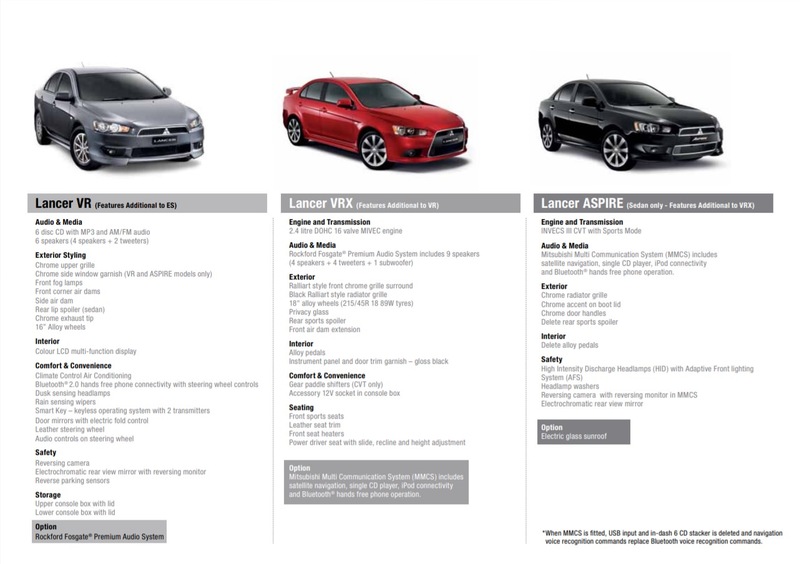 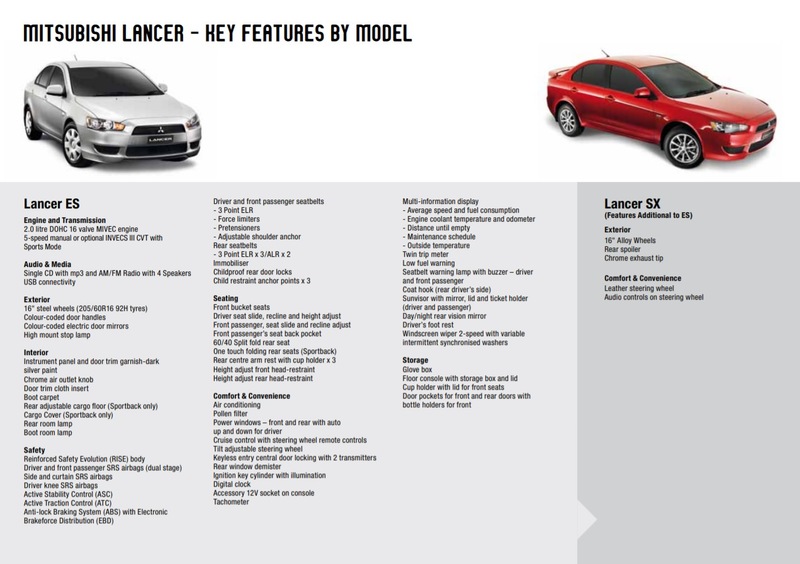 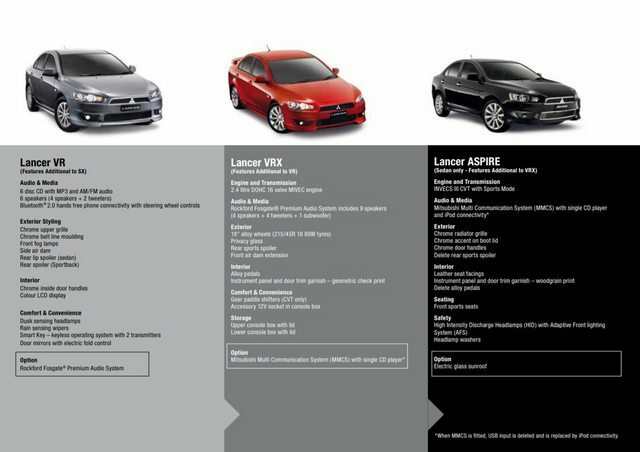 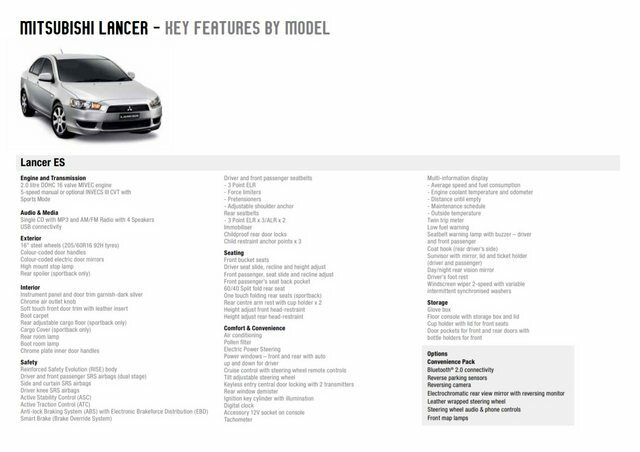 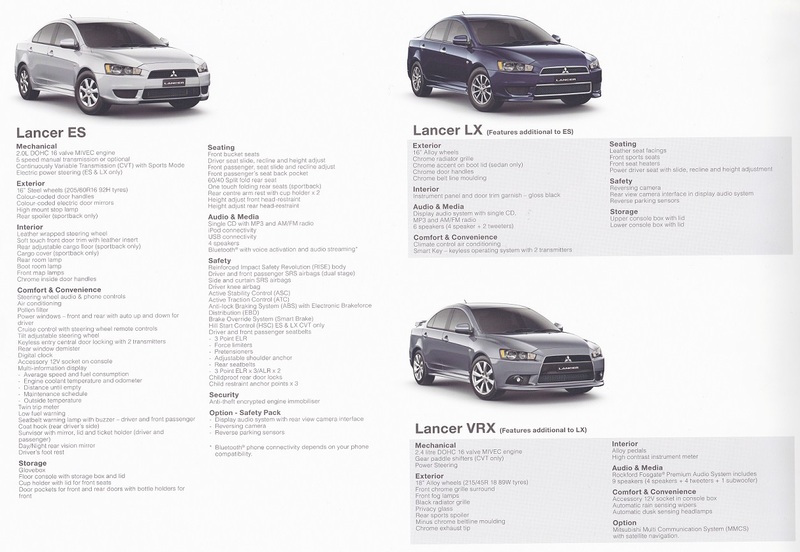 Re: CJ/CF Lancer trim guide through the model years.